**OPEN HOUSE CANCELLED**Located in the Heart of Downtown Groton, close to the Middle School, Shops, Restaurants, and Rail-Trail. ONE OF A KIND! 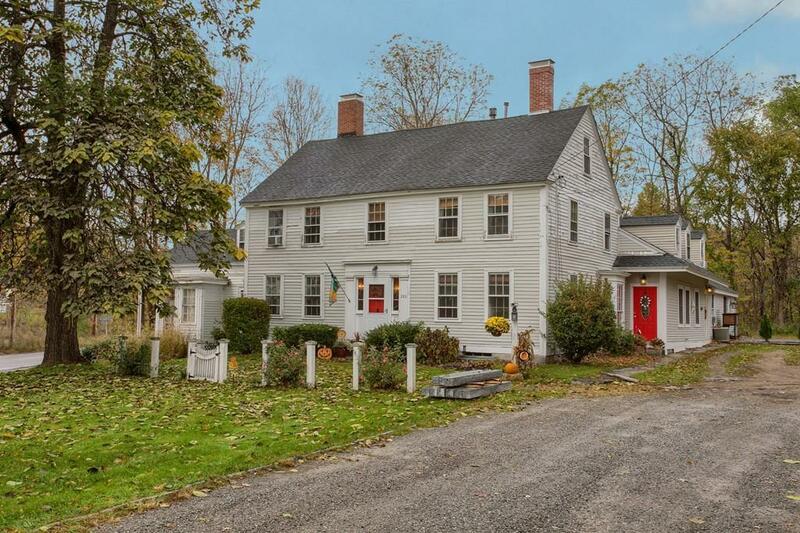 Charming 4-bedroom Antique Colonial, Loaded with Character. 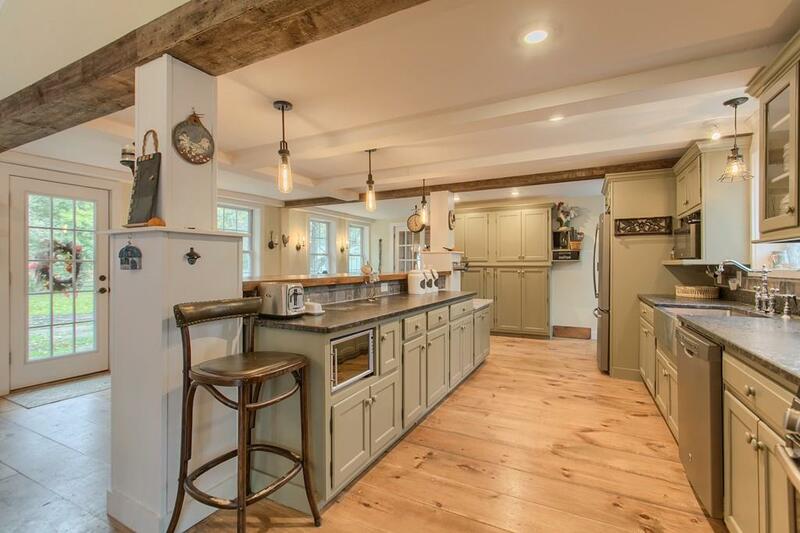 Spectacular Living Room and Stainless/Stone Countertop Kitchen. Formal Dining Room, Study, Music Room, Family Room and Laundry are Located on the First Floor. Wood Floors throughout most of this Home. 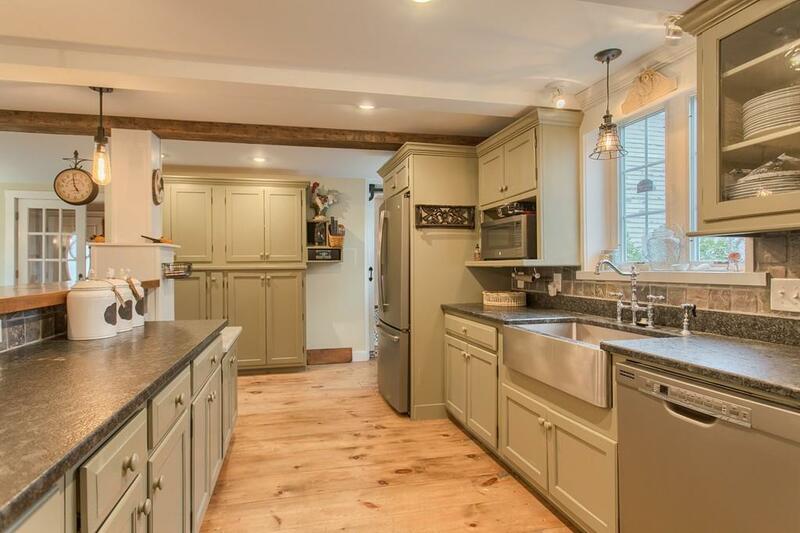 Fireplaces, Exposed Beams and Built-Ins are just some of the Antique Features of this Lovely, Warm Home. 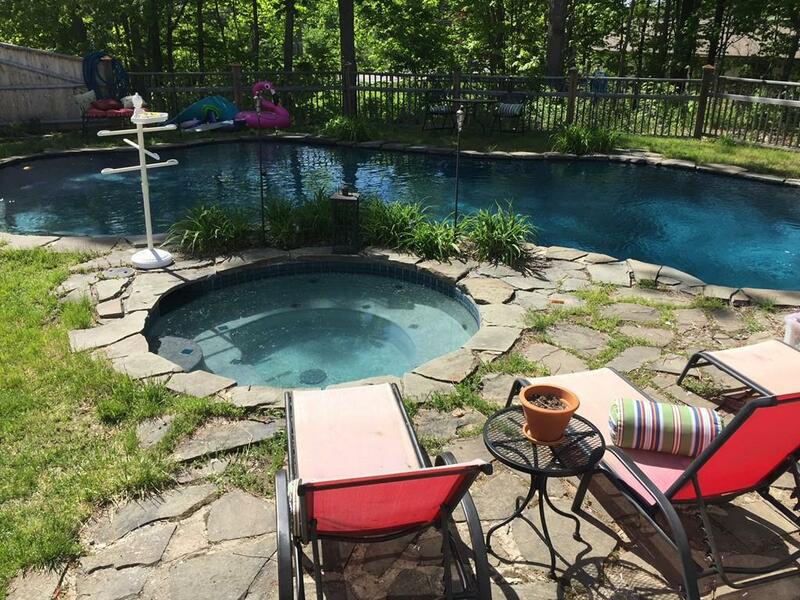 Corner Lot with In-Ground Gunite Pool and Hot-Tub. A Terrific Setting to Entertain. The Possibilities are Endless. Listing courtesy of Sadie Guichard of Exit Assurance Realty. Disclosures Fireplaces Currently Not Used And Viability is Unknown. Listing provided courtesy of Sadie Guichard of Exit Assurance Realty.